Generally speaking we don’t usually hire to the domestic market as our machines are built for commercial and industrial workplaces, machines tend to be heavier than models seen on the High Street but of course we’d welcome any enquiries. Morclean carpet and upholstery cleaners have dual motor power heads fitted for extra dry surfaces and double suction, these hire machines are all durable and robust. 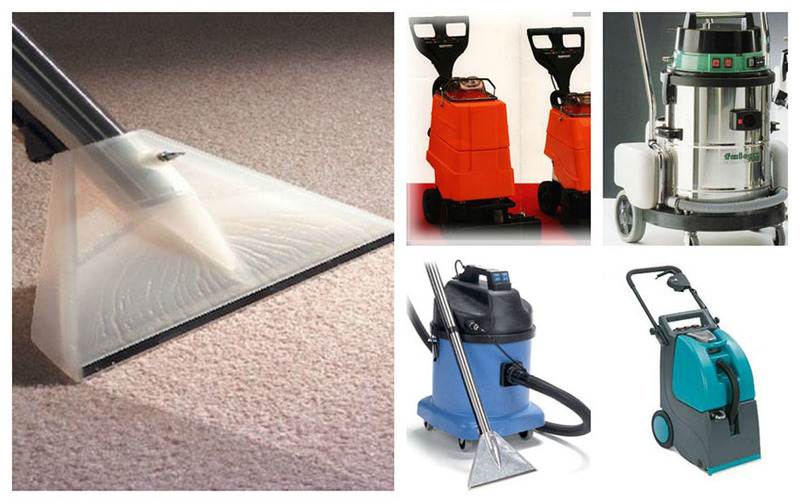 Our machines are to be used for large surface areas or one off carpet cleans in clubs, factories, nightclubs or restaurants etc.